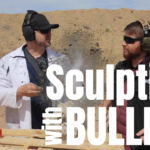 We took our First Look at the Desert Eagle .357 Magnum and boy are our arms tired! I think I mixed up that joke, but the sentiment is clear. It weighs in at a whopping 4 1/2 lbs., unloaded. That’s not a bad thing though as it makes any recoil from the cartridge seem nonexistent. I’m not going to lie; I literally felt 47% cooler just holding this gun and shooting it… I can only get so ere… Never mind. 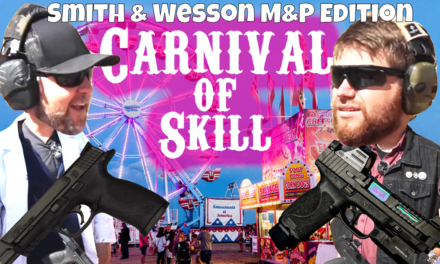 Thankfully we had gun industry party boy, Ebbs from Haus of Guns with us to keep our coolness in check, but even with his knowledge, we couldn’t really figure out a purpose for this gun. Maybe that’s the key; maybe the secret is that it has no purpose. 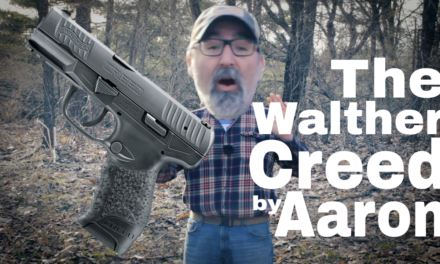 It’s the Seinfeld of guns, wildly popular but it’s about nothing. This isn’t an insult. Sure you can use it for many purposes, but is it ever the best suited for any of them? This is definitely a gun that I’d feel comfortable carrying in bear country as long as I didn’t have to walk too far. Pounds equal pain and having 5 lbs. on your side might get a bit uncomfortable after a few miles. The first thing we wanted to check was whether it would handle any ammo we threw at it. You can see the results here, in our Will It Cycle series. The short answer is no. It won’t cycle everything. In fact, we were lucky to get it to cycle anything. 38 Special, no. Cheap .357, no. That’s a ding out of the box, as we evaluate the gun we’ll throw more at it and figure out what it does and doesn’t like. Magnum Research throws this bad boy on the market with a 6″ barrel, 9 + 1 capacity and an MSRP of ~$1500. It comes stock with one magazine even though the case has a space for another. That harshed our mellow a bit. 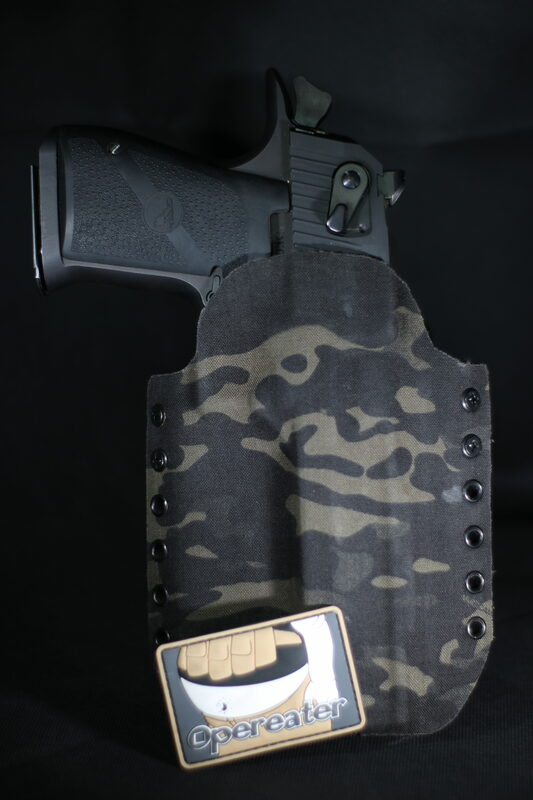 Just put the damn magazine in there. 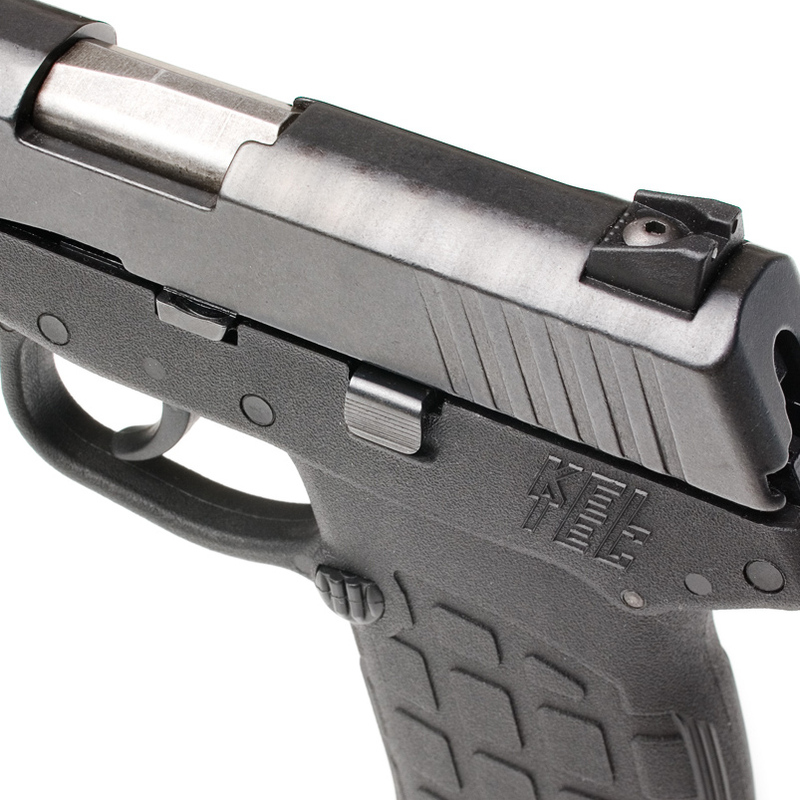 Sights are clean and easy to pick up and we all shot the gun well. The grip is massive and for normal sized hands requires a grip adjustment to get to the mag release. 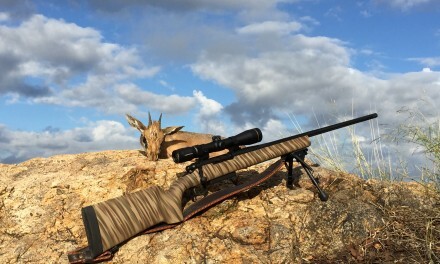 Bottom line, it’s a blast to shoot, it’s well manufactured and besides ammunition incompatibility our first look didn’t have many gripes. Can’t wait to shoot it some more and get a much more detailed look at an iconic blaster. Stay tuned! 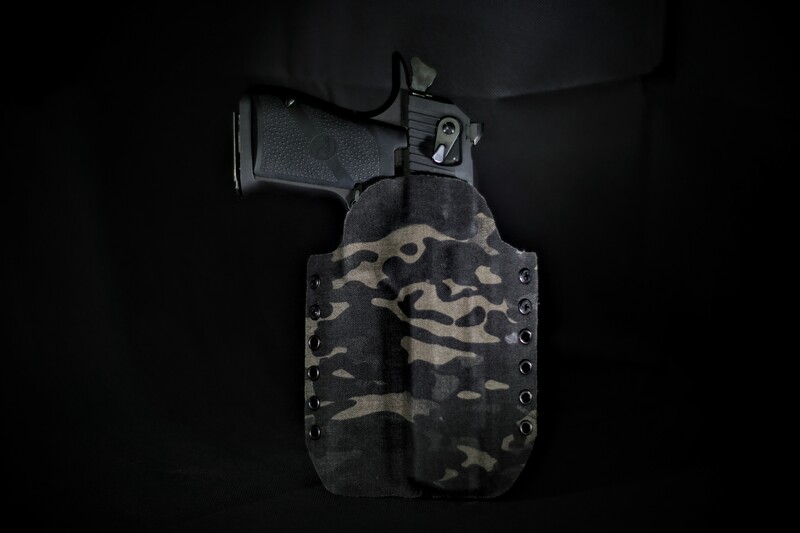 Thanks to RedLeg Tactical for the holster, it adds about 20 points to the awesome factor. Find more about the companies mentioned on Facebook. 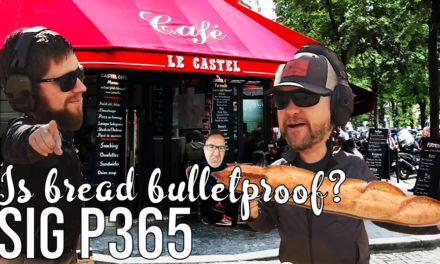 Sig P365 – Is Bread Bulletproof?